Thank you shopping at Giocondas. If you are not satisfied with your purchase, we are here to help you! All merchandise must meet the following guidelines or it may not be accepted for a return. - Return is valid up to 30 days after the purchase date stated on your invoice. - All merchandise must be in new conditions, shoes returned with signs of wore or damage returned will not be accepted. - Return should be packed as per original packaging. - Returns without prior notice will not be accepted. 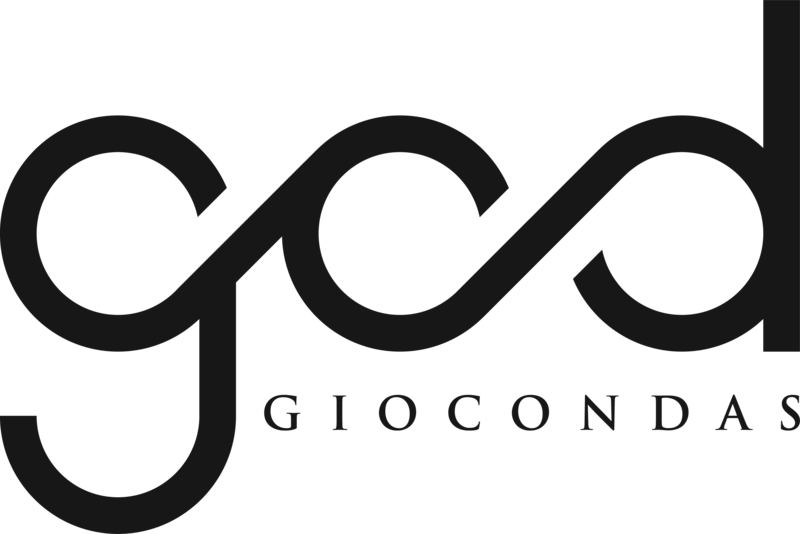 - Once Giocondas received your package, we will inspect to ensure that it meets our return guidelines. As long as it meets our guidelines, your refund will be processed in the original mode of payment within 1-2 business days. You will be notified via email once you have been credited. Your banking institution may require additional days to process and post this transaction once they have received the information from Giocondas. In the event, if you received defective merchandise, please follow these steps. - Kindly inform us defects or quality issue within 14 days of your purchase by email or contact us. - Items must be in new conditions, unworn and if it’s appear defective or does not meet quality standards, report these issue immediately to our customer representative. - Refund cannot be accepted, if shoes are worn. - Please make a note on the invoice of the defects and send the defective merchandise back to us, so our customer support team can be aware of damages. - Please contact us immediately if you have received an incorrect items or items were delivered to you that you did not order. - Defects and merchandise wrongly sent.